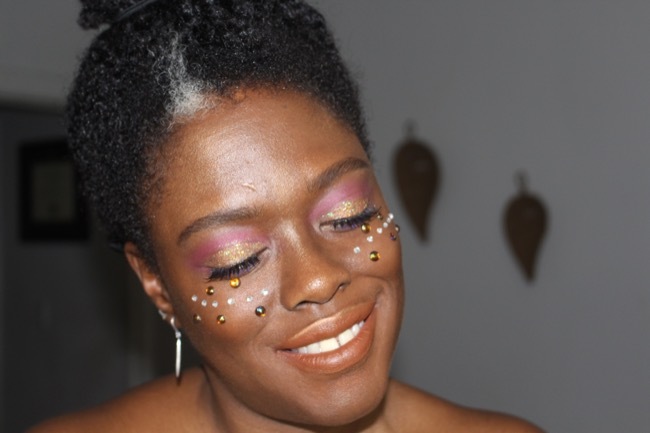 Top 5 Carnival makeup tips to remember before heading out on de road! It is very easy to get caught up with all the activities surrounding the Carnival season, especially the week before Carnival. Various fetes, Panorama, costume distribution etc. You may not have put much thought into what you are wearing on your face for pretty mas on Carnival Tuesday. 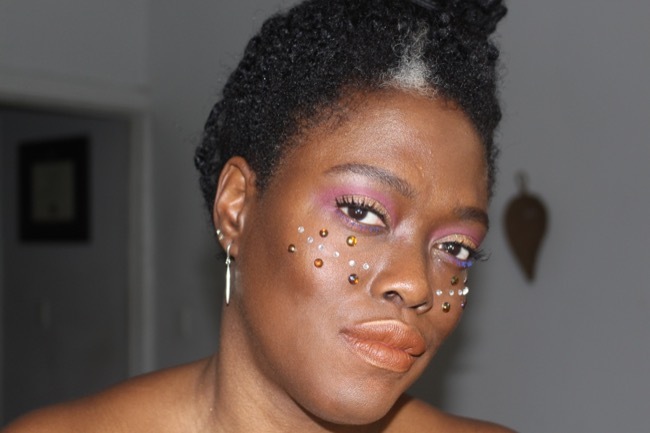 I have compiled 5 carnival makeup tips to remember that will make your life easier so you can spend your time having fun! So, here are my tips. Check out the video below. Wear waterproof/water-resistant, longwear makeup. It is often hot, humid and you are out all day. You don’t want to have to touch up your makeup too often, especially if you are on de Savannah stage! See my posts here, here and here on my favourite waterproof makeup products. At the very least, use a long wear setting spray, if you don’t want to buy an entire set of new makeup. And no…M.A.C. Fix+ is not a setting spray. I recommend using Skindinavia or Urban Decay. Wear minimal foundation. Use concealer to spot conceal specific areas. I recommend using a sheer to light coverage foundation. Must wear sunscreen. You should really be wearing this everyday anyway, but it is vital since you are going to be outside during the hours when the sun will be its hottest.Take you sunscreen with you and reapply at least every 2 hours. Drink plenty water! And use those wee-wee trucks! Stay hydrated. Checkout out my latest Carnival makeup tutorial here. We are in the throws of Trinidad & Tobago Carnival 2018! Fetes are ramping up and the debate over the Road March continues. Are you #TeamSavannah or #TeamKingdom? There are hundreds of thousands of people playing mas this year, so I decided to finally film a Carnival makeup look. I have definitely done looks in the past on my blog, but I have never posted one on YouTube. I decided to get inspiration from the section “Virginia” from The Lost Tribe Carnival “7 Sisters” 2018 offering. A pretty light blue costume with gold accents. I also looked at the makeup looks done at the Lost Tribe launch done by global makeup artist for M.A.C. and one of my faves, Romero Jennings. Here’s how it turned out…. So check out the Virginia section of The Lost Tribe in collaboration with Dirty Dozen J’ouvert. So check out the video below and all the products used will be listed. EDIT: By the way, also check out my Carnival beauty & makeup tips! First skincare post of the year. I am starting off with a bang this year. Skincare continues to be a vital part of my self-care routine. Of course prepping the skin to receive all the wonderful ingredients and nutrients and removing the grime, pollution and makeup of the day is very important. I am slowly discovering Korean beauty brands as that is an entire, exciting, expansive world. 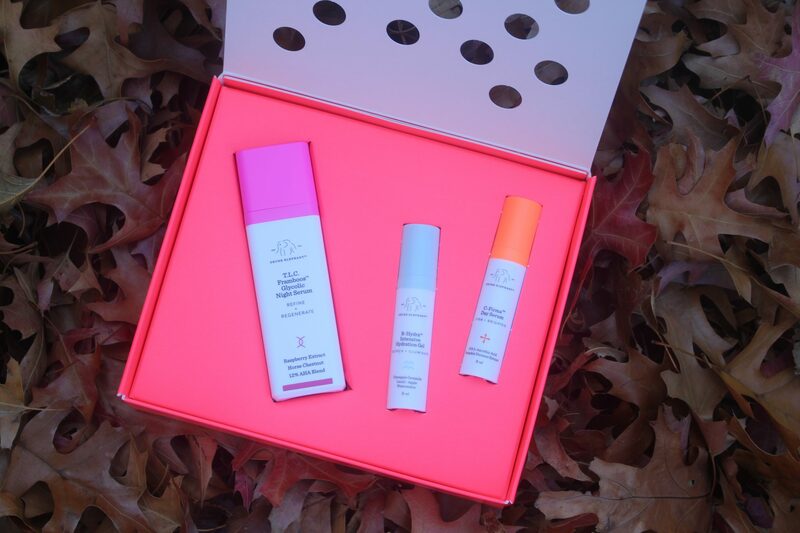 One of the first K Beauty products that I have tried is a product that came highly recommended by the YouTuber Gothamista (you should check her out) and it was one of her favourite products under $20. 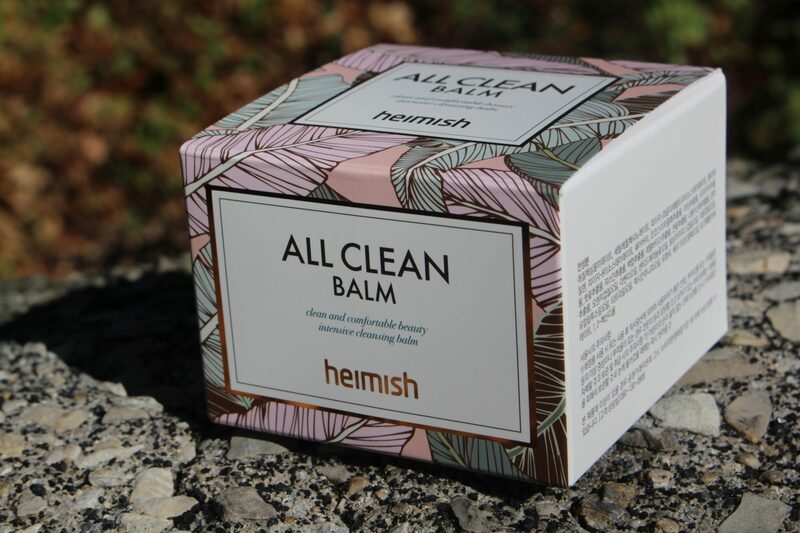 It is the Heimish All Clean Balm. 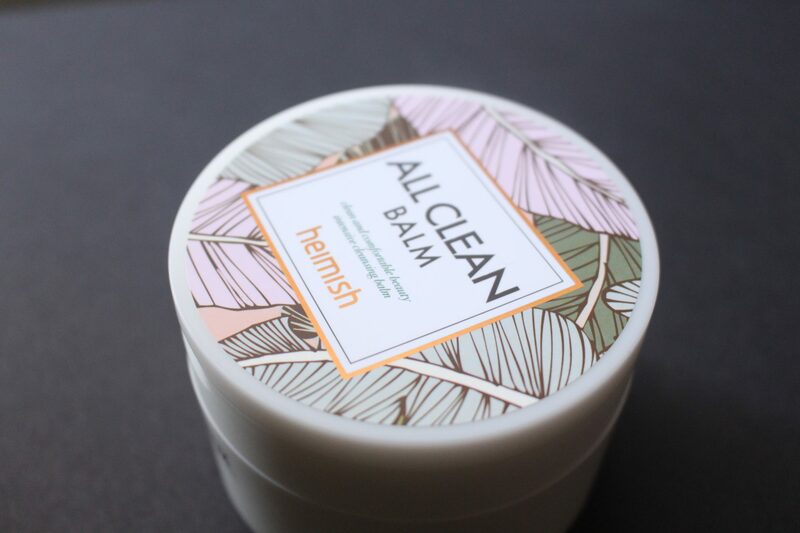 Heimish is a relatively new company known for its simplicity and the All Clean Balm is one of their most popular. It is meant to be the first part of the ‘double-cleanse’ method. I bought this product from an American based website that sells Korean brands, called OhLolly. If you prefer just to see the video, check it out below…. This is described as a natural, hypoallergenic balm that is paraben-free, free of added fragrance or colorants. This is a white balm-to-oil product that contains butters and oils such as Shea Butter and Coconut extract that quickly melts to an oil on contact with the warmth of the skin. It also contains a bunch of botanicals including jasmine, iris, rose, freesia and lavender extracts that soothe and nourish the skin. 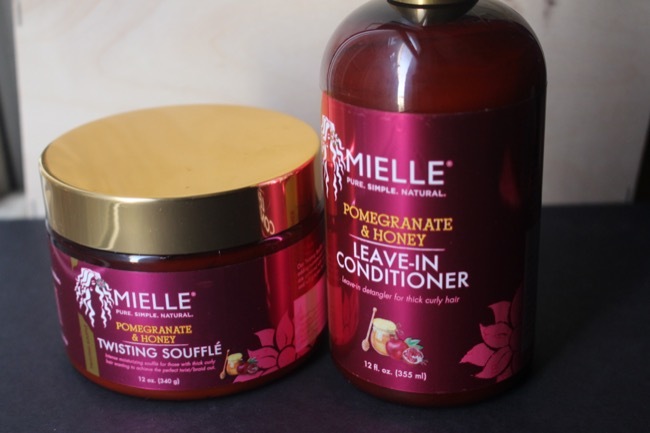 The formula consists of natural ingredients but I cannot confirm that it is 100% natural. There are a few of the ingredients that may not be naturally derived, but it is a generally a good formula and definitely mostly vegetable-based. There are also a couple of citrus extracts that may cause some irritation for people who have sensitivities to that. There is a very subtle, fresh scent that does not linger and is not offensive. When water is applied to the balm, it emulsies (i.e. a mixture of two liquids that don’t dissolve into each other) and has a milky appearance and texture. 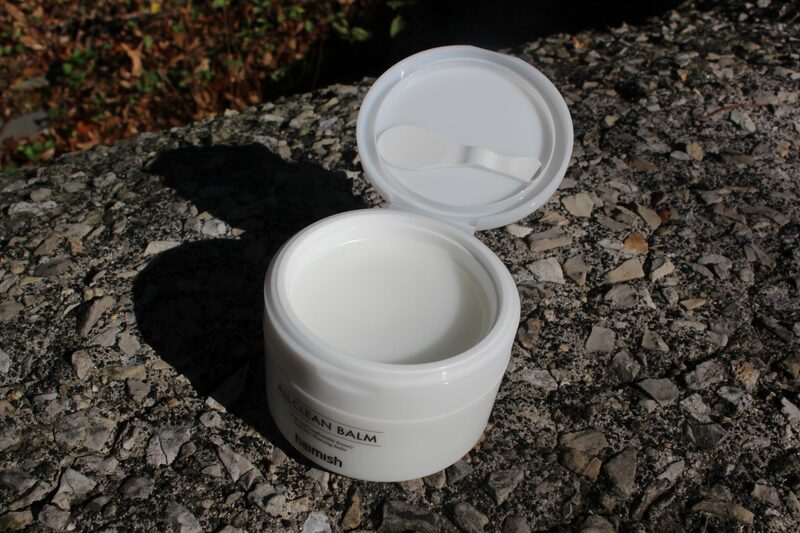 The idea of the balm is that it converts to an oil so that it can be spread on the skin easily and it can dissolve the tough to remove products off the skin, like sunscreen, longwear/waterproof makeup and excess sebum. It also will not irritate the skin.